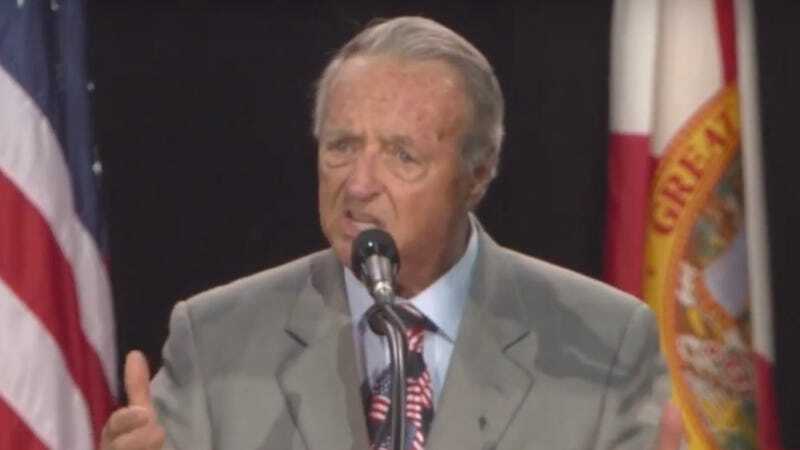 Bowden has a lot in common with Trump. Both know about claiming wins they say were deprived of them by a rigged system. I Was Shot And Raped By An FSU Player. I Still Cheer For The Seminoles.